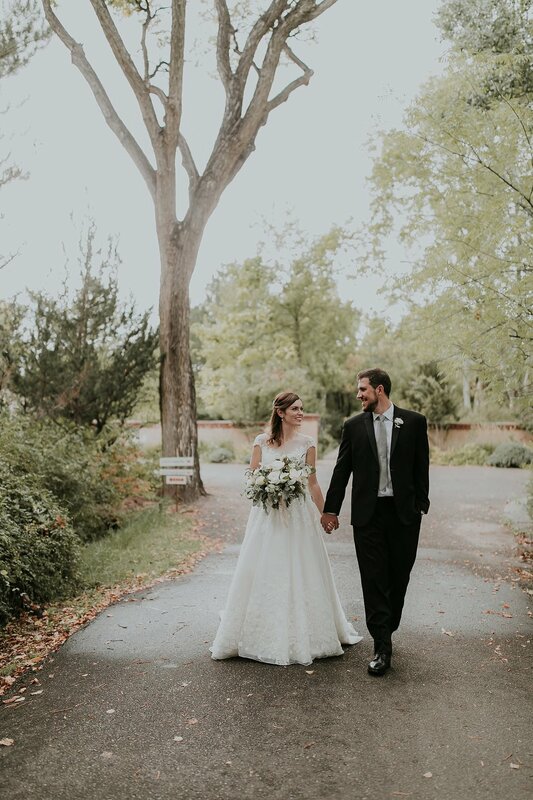 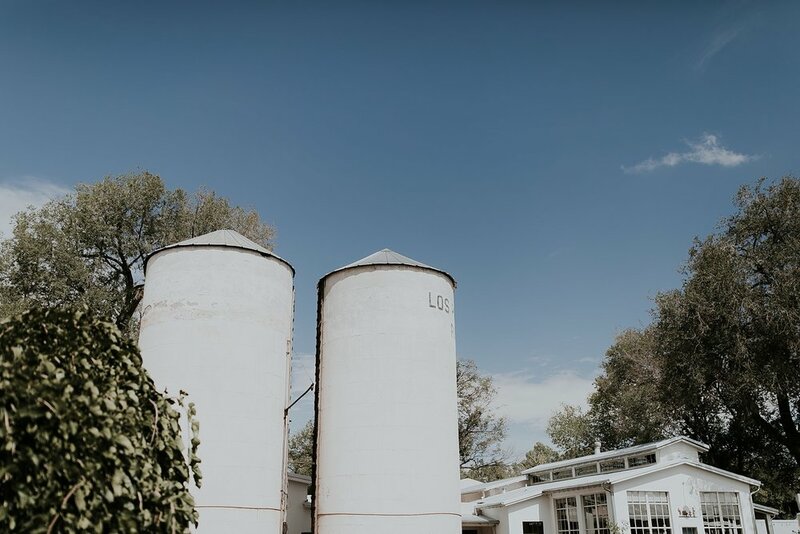 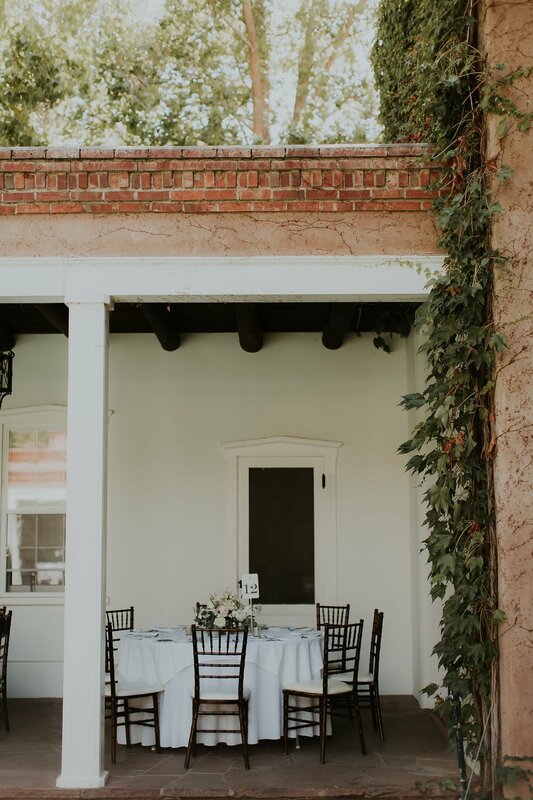 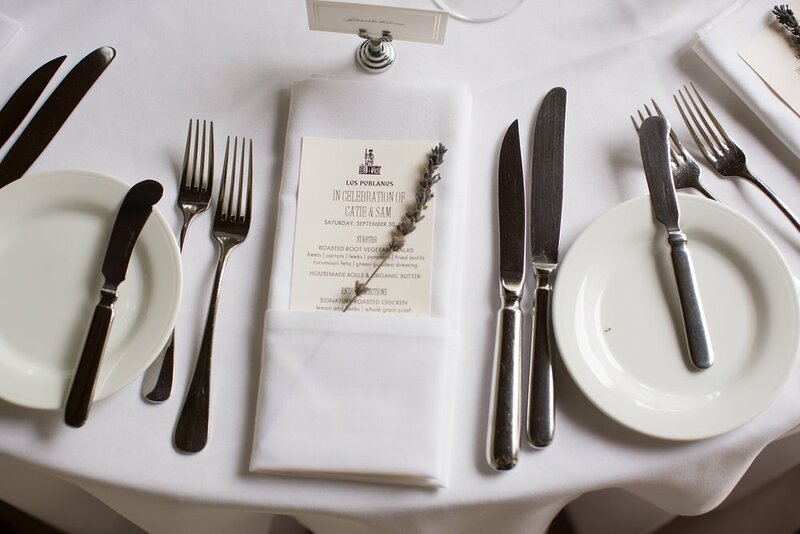 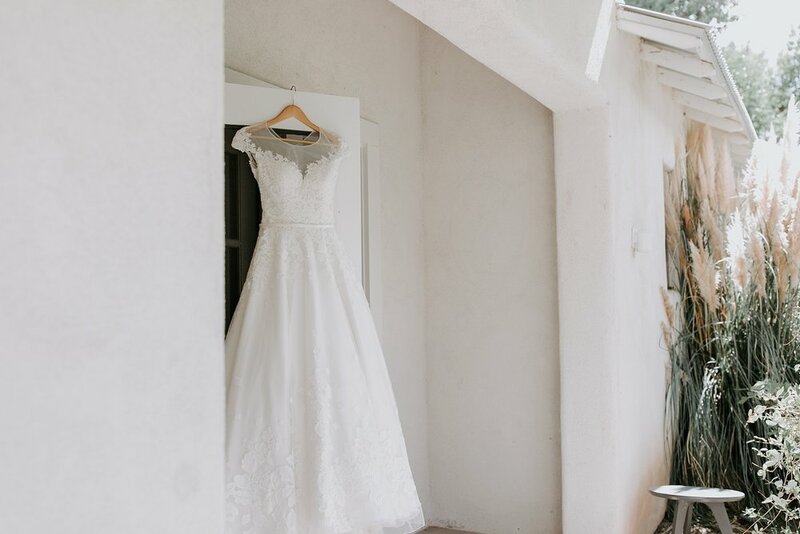 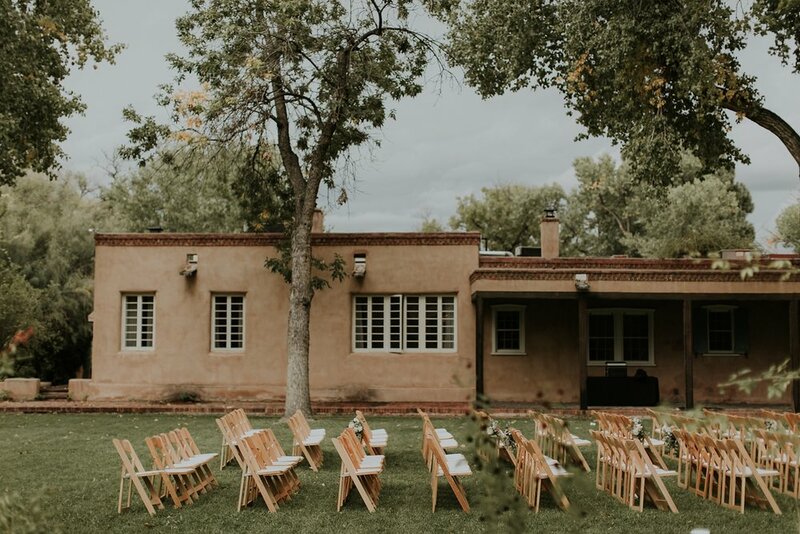 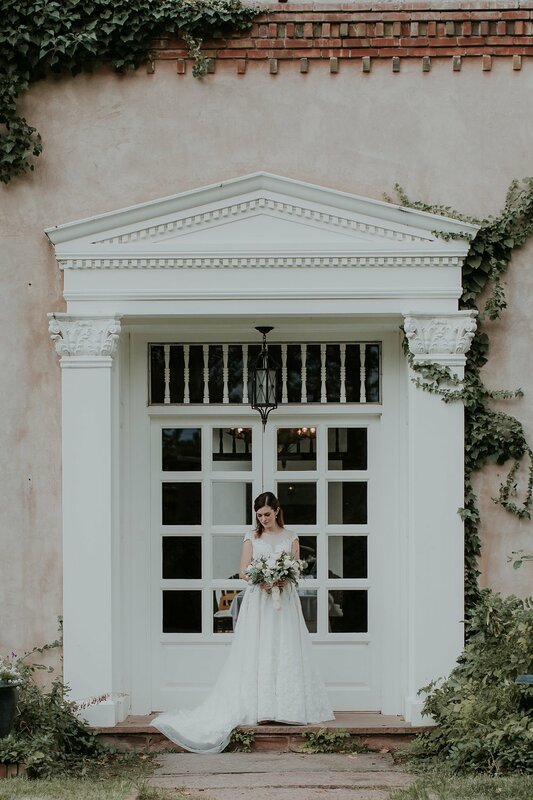 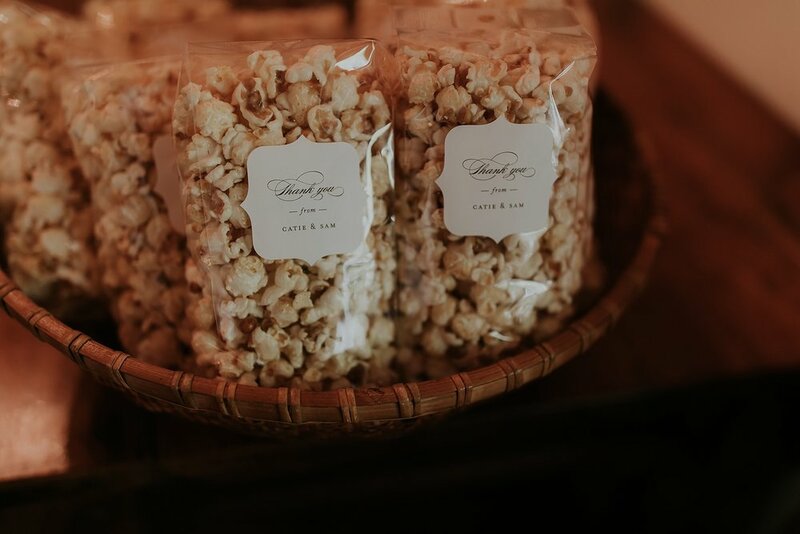 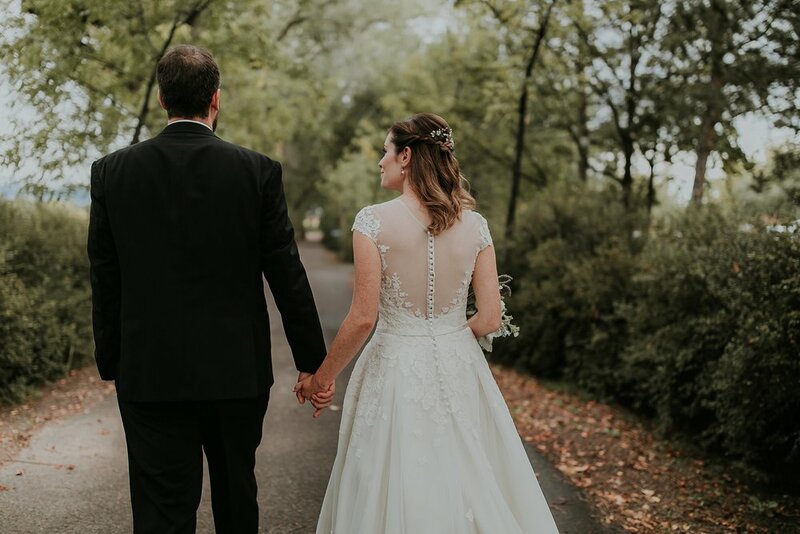 Last September we were sooo excited to be a part of Sam and Catie's rainy, yet downright beautiful Los Poblanos wedding. 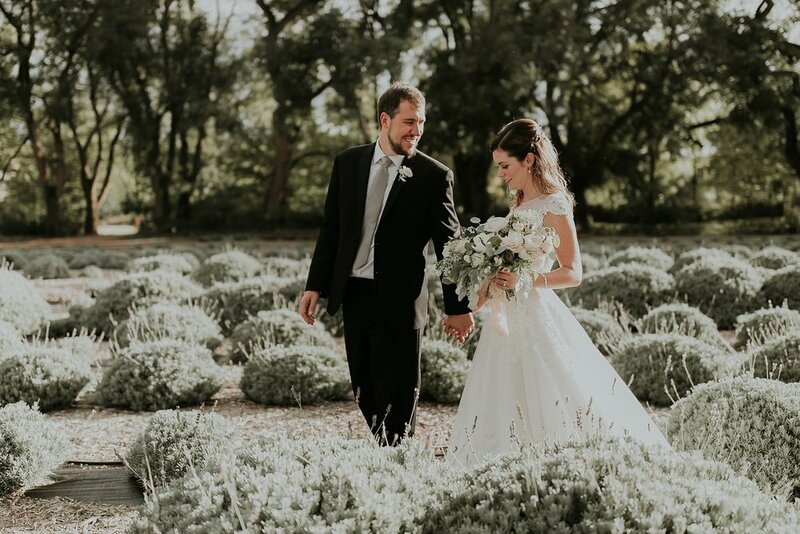 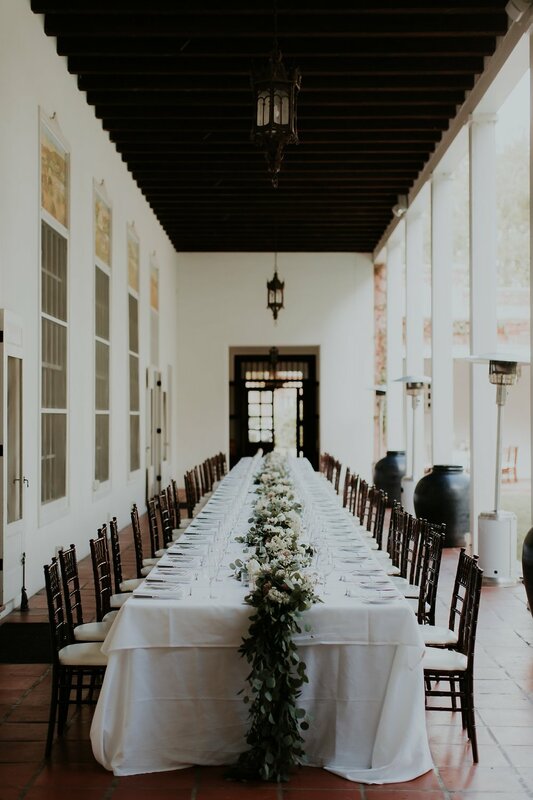 This couple chose to have an amazing, soft, natural toned wedding to compliment Los Poblanos' gorgeous greenery. 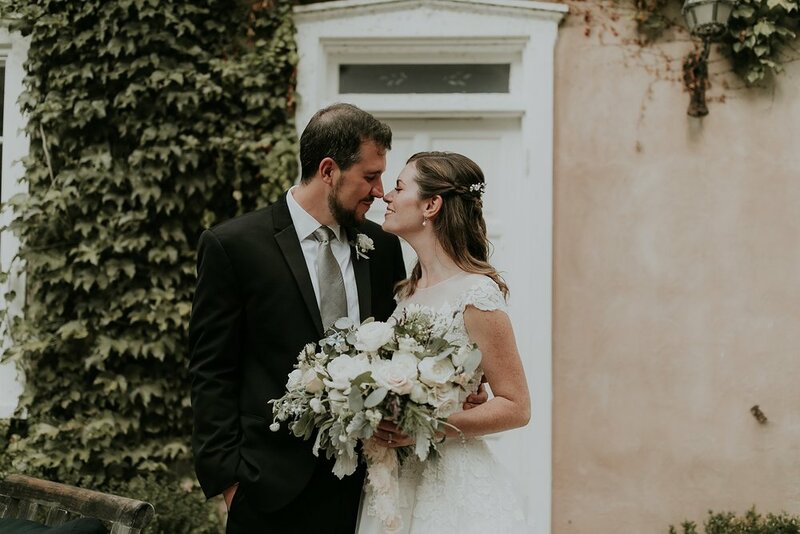 Amid Renegade Floral's stellar arrangements and bouquets , Catie's bridesmaids' mix and match dresses, and a simple yet sweet floral cake, the love from this couple was easily the most incredible wedding day detail. 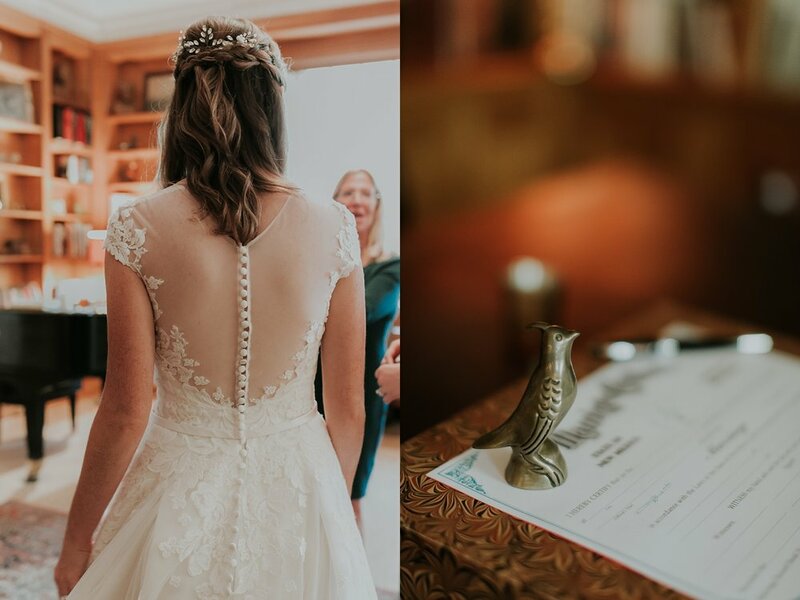 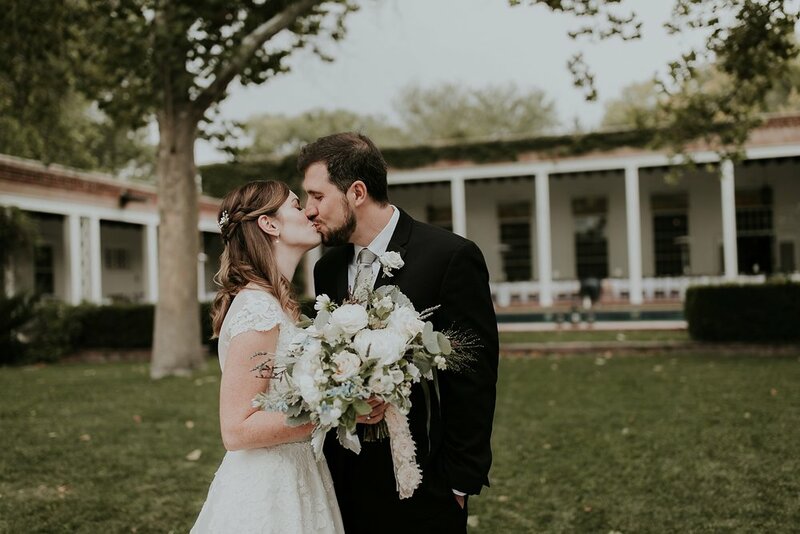 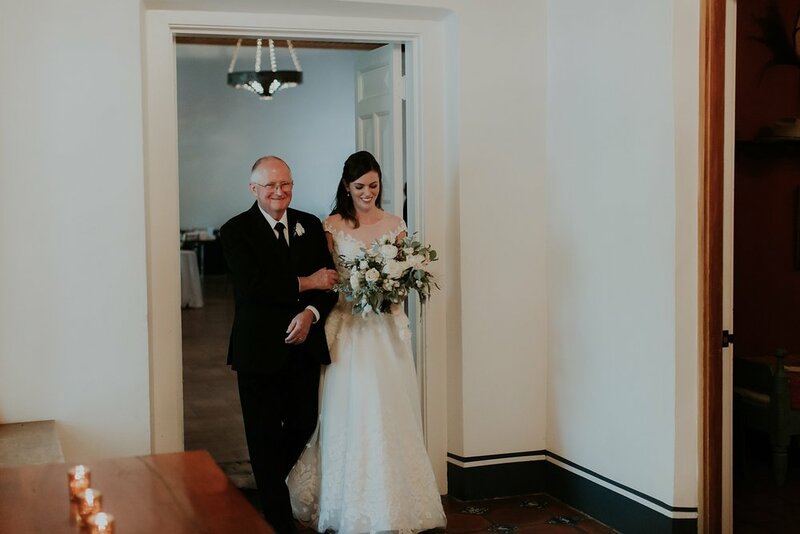 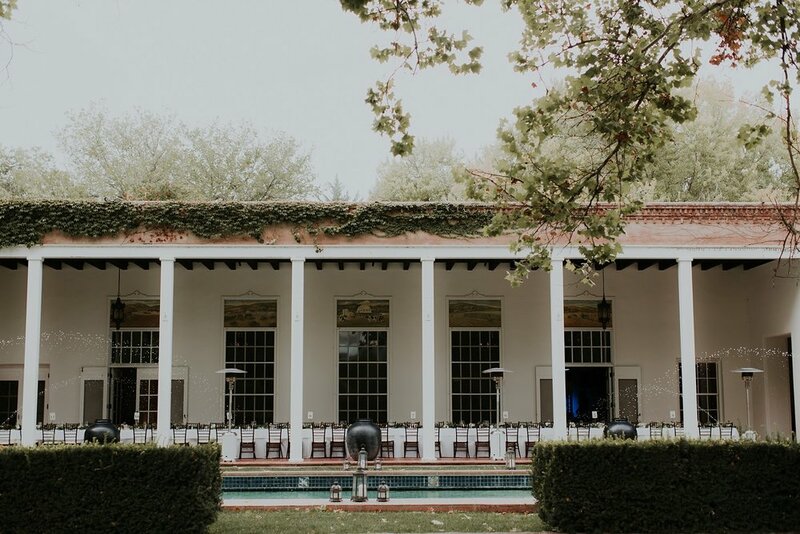 We were in absolute tears over their post ceremony moments in Los Poblanos' grand library and Catie's father gave an incredibly heartfelt speech that we may never forget. 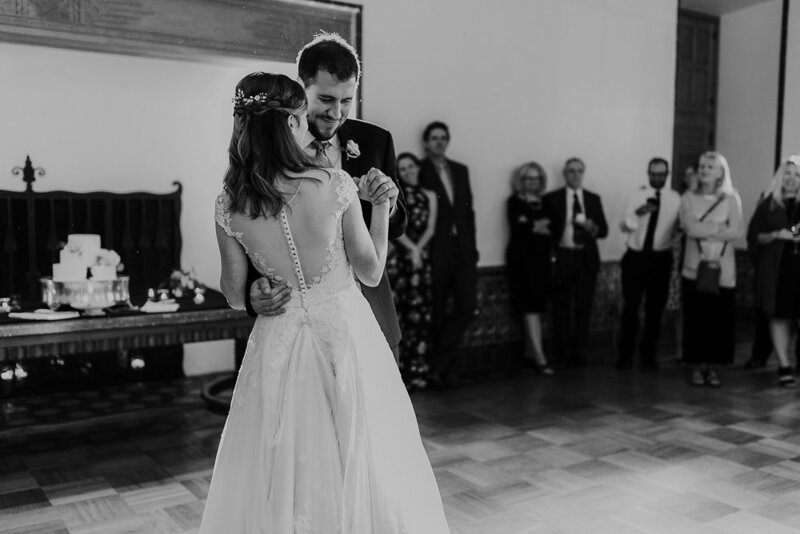 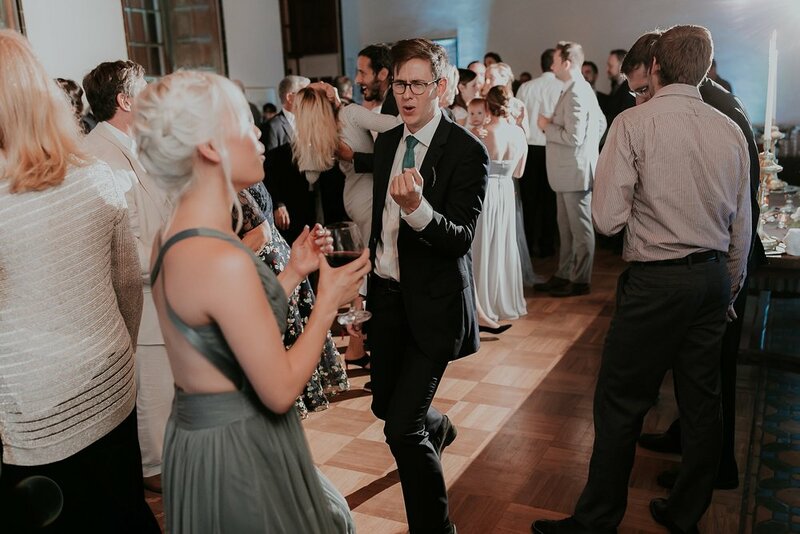 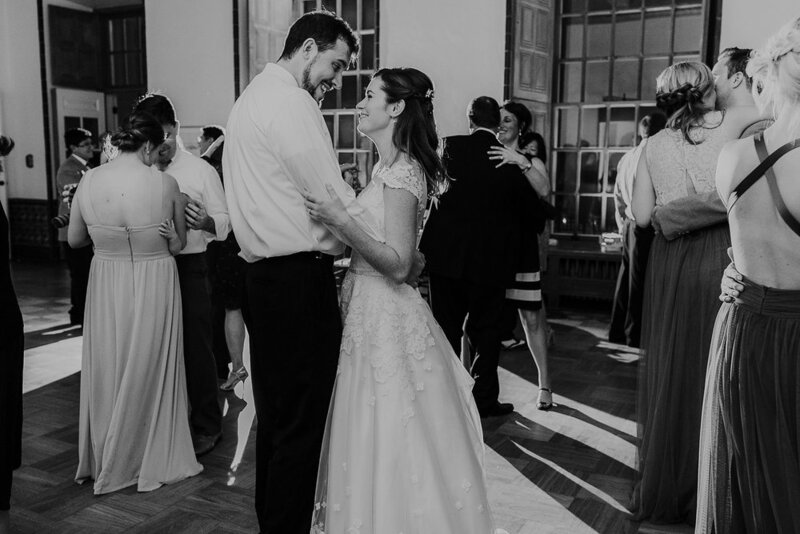 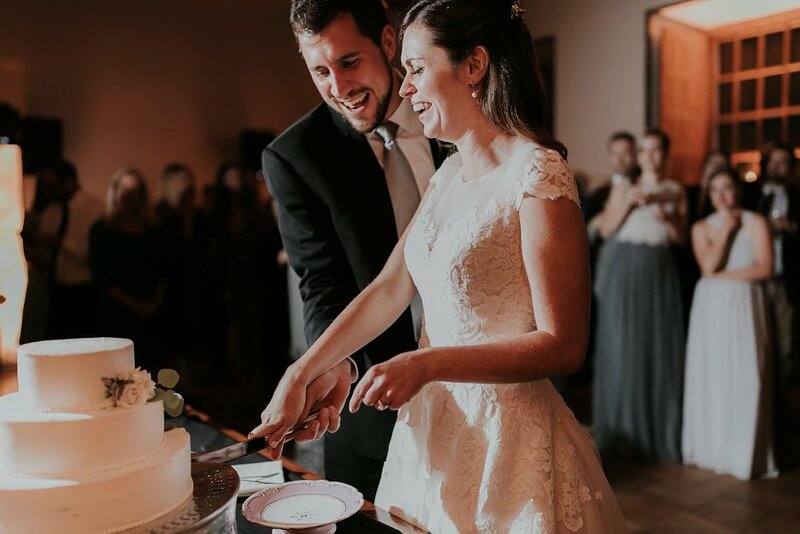 Sam and Catie know how to throw a party and had everyone dancing and smiling through the night! 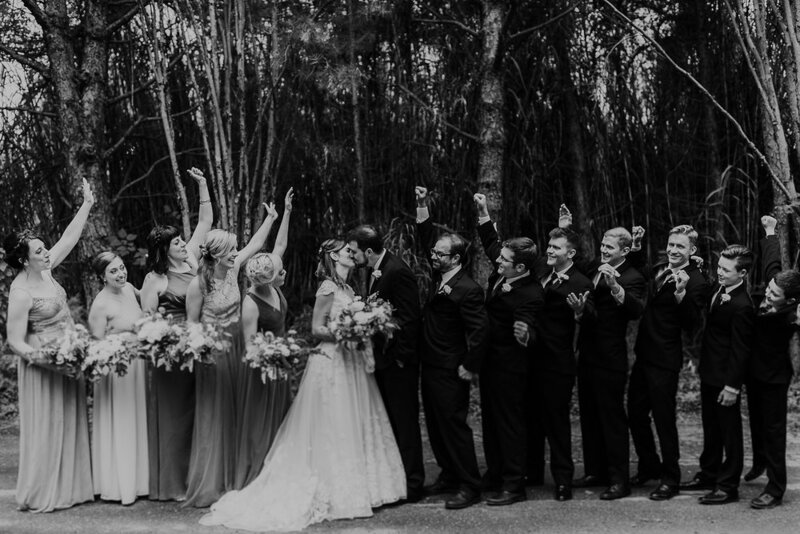 Congrats to the Walkers, we adored your early fall wedding!